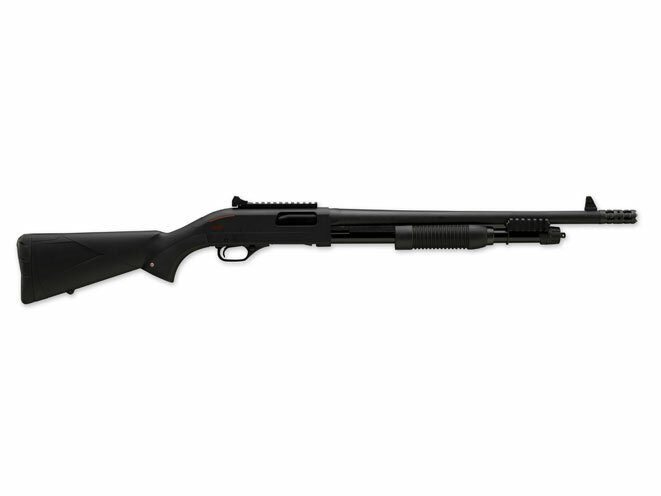 Winchester's SXP Ultimate Defender is a 12-gauge pump-action shotgun set up with a number of tactical options. Previously a limited special-order item, the SXP Ultimate Defender is a 12-gauge pump-action shotgun set up with a number of tactical options. Ghost ring sights are standard, as is the door-breacher choke tube. Picatinny rails are located on the side of the gun as well as on the receiver. The MSRP is $499.99. For more information, visit http://www.winchesterguns.com. 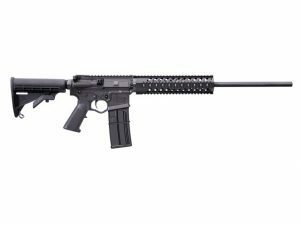 A new semi-auto shotgun based on American Tactical's Omni Hybrid MAXX line of AR-15 receivers.